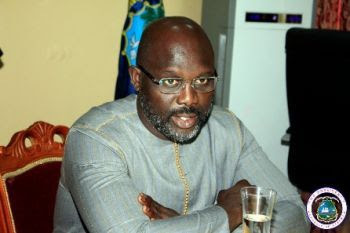 President George Manneh Weah has received and accepted the resignation of the Executive Governor of the Central Bank of Liberia, Hon. J. Milton Weeks. The President commended Hon. Weeks for his service to the nation and wished him well in his future endeavors. A successor to Governor Weeks will be announced shortly. In another development, the President has lauded Madam Elfrieda Stewart-Tamba for successfully ending her tenure as Commissioner General of the Liberia Revenue Authority (LRA). Madam Tamba’s tenure officially ended on Saturday June 30, 2018.